Update: “It’s a glitch” Sonic 4’s Website is Down, Speculation is Up. Update: According to our resident tech guru Bmn, It’s a glitch. What’s specifically happening is a recurring loop of redirects between www.sonicthehedgehog4.com/us and www.sega.com/sonic4, which suggests minor technical problem. But still, to leave it like that for nearly a week? So there you have it. Original Story: Regardless as to what you may think of the game. Sonic the Hedgehog 4 happened, it’s still for sale on several online services and is far from what you would consider to be an old game. So why then has the official website been taken down and why has it remained offline for the best part of a week? SSMB member -Bender- first noticed that the site had gone dark a few days ago and whilst sometimes sites can go down for a day or two, this site has been offline for nearly a week if not longer. 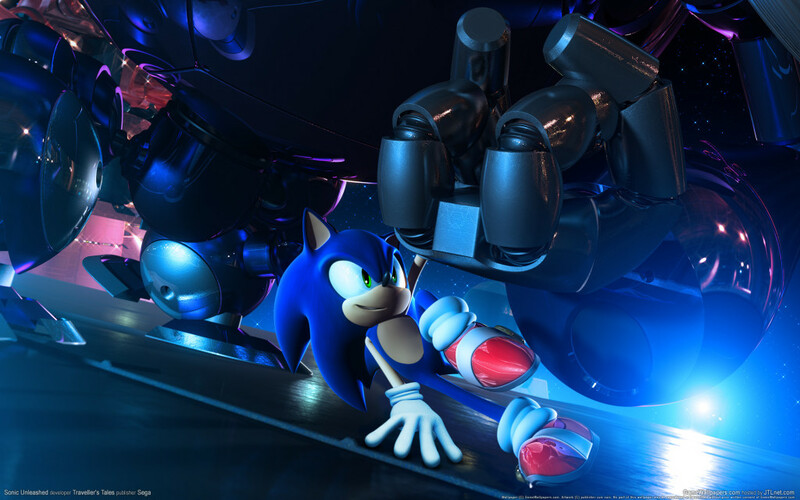 Continue reading Update: “It’s a glitch” Sonic 4’s Website is Down, Speculation is Up. Sonic 4: Episode II Launch Trailer, True Blue Initiative Episode II! [UPDATE] The main website has updated with Sky Fortress Zone and Episode Metal in accordance with S4EII‘s launch, including some new screenshots. Thanks to MilesKnightwing for the tip! Prices for the game are now included in the article as well. Original post below! Showcasing the four main zones and bosses in action, the launch trailer to Sonic 4: Episode II was unveiled today in conjunction with the releases of the PSN and PC versions of the game. The new trailer also unveils the iOS release date: the game will be available off the iTunes App Store on the 17th, two days from now. SEGA Blog also listed the prices for the different versions of the game: $14.99/€12.99/£9.99/AUD$18.25 off the PlayStation Network and Steam, 1200 points from the Xbox Live Marketplace, and $6.99/€5.49/£4.99/AUD$7.49 for the iOS and Android versions. Check out the True Blue Initiative and the new screenshots after the jump! 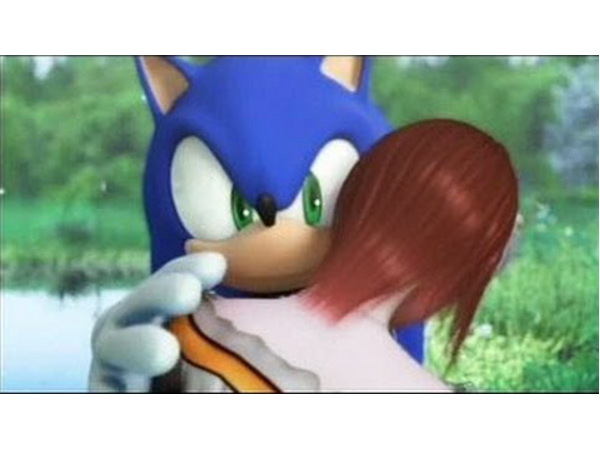 Continue reading Sonic 4: Episode II Launch Trailer, True Blue Initiative Episode II! Ken Balough has recently confirmed what many wondered at the end of his Gamespot interview. 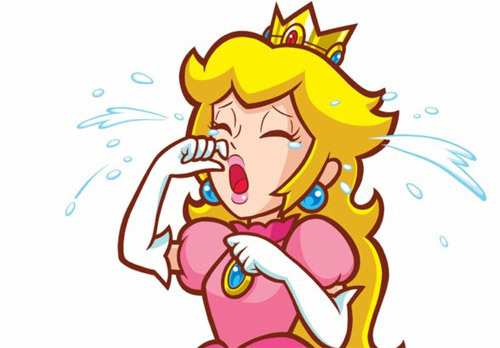 Sonic 4 Episode 2 will not be making an appearance on the Wii console. 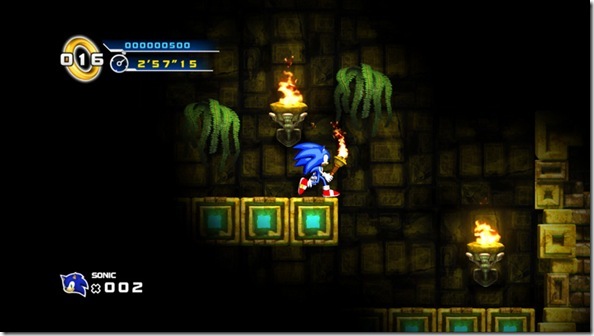 This makes the third Multi-platform Sonic game in a row not to see release on the Wii. Here’s what Ken had to say. 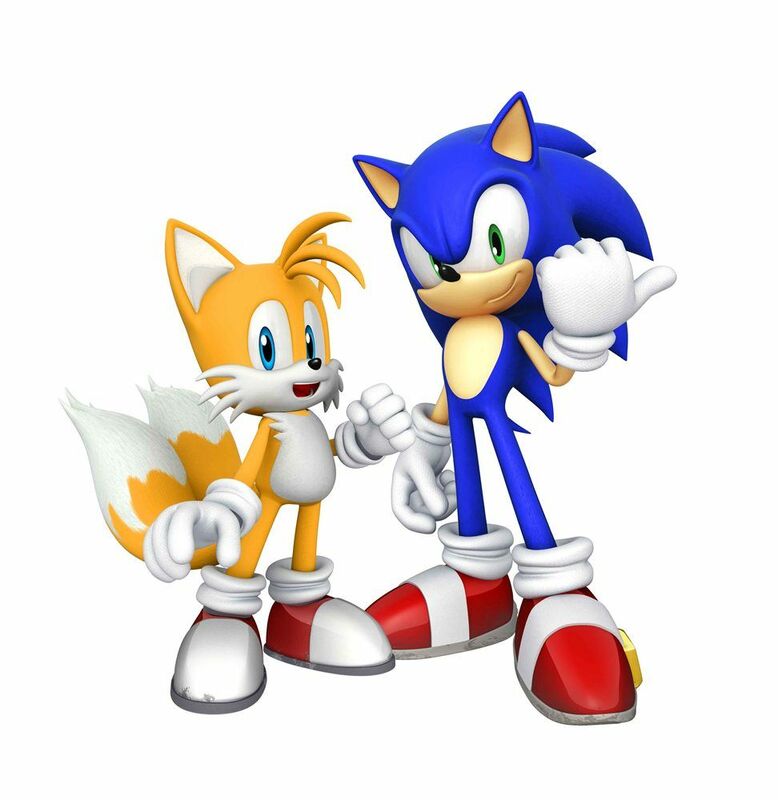 But no – the reason Episode I was on the Wii was because we wanted to bring the Sonic 4 saga to the widest possible audience. Episode II unfortunately will not be coming to the Wii – for reasons most people have probably guessed, but that doesn’t mean the SEGA isn’t supporting Nintendo platforms, we have a very strong partnership and will continue to do so. Oh well. Here’s hoping for a disc compilation at some point. The sales are in for Sonic 4’s first month on the market, and they are mixed, though largely positive. Sonic 4 has become a top seller on two services so far: PSN and WiiWare. 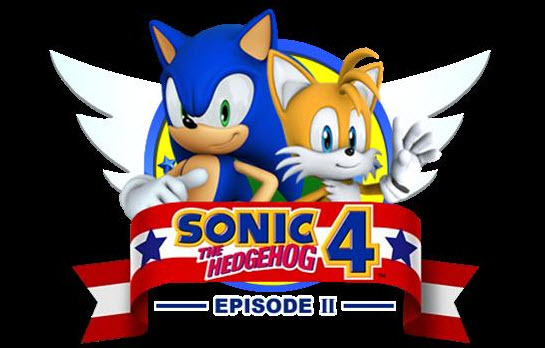 According to SEGAbits, Sonic 4 was able to beat every other game available on the service during the month, including Sonic Adventure, which took the fourth spot itself. Check out SEGAbits for the full list. 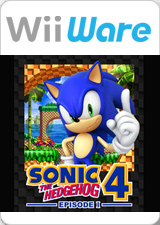 On WiiWare, Sonic 4 has become the most popular game on the service. The store has a function that allows you to sort WiiWare games by their sales. The game has been at the top of this list since it came out. Meanwhile, Sonic 4 has failed to even break the top ten in the Apple’s App Store, for either iPhone or iPad. In fact, Sonic 2 was actually able to crack the top ten twice during the first two weeks of the month, though it’s much cheaper price point may have had something to do with that. To see the sales charts for yourself, check out FingerGaming. Since it was taking me so long to get around to this, Jason offered to do the Sonic 4 preview first. Of course, then he ended up REDOING it, so be sure to check it out. But now, on the last day of the show, I think I’ve finally logged enough game play time on all versions of the game to tell you guys exactly what kind of game this is. 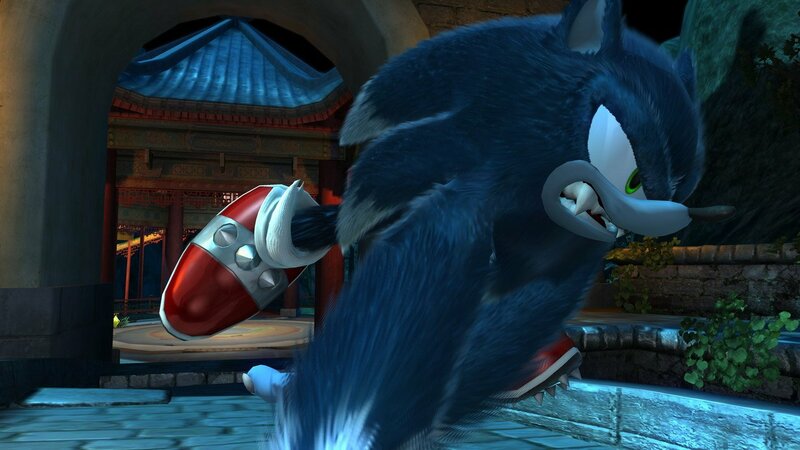 Sonic 4 is an evolution of the classics. 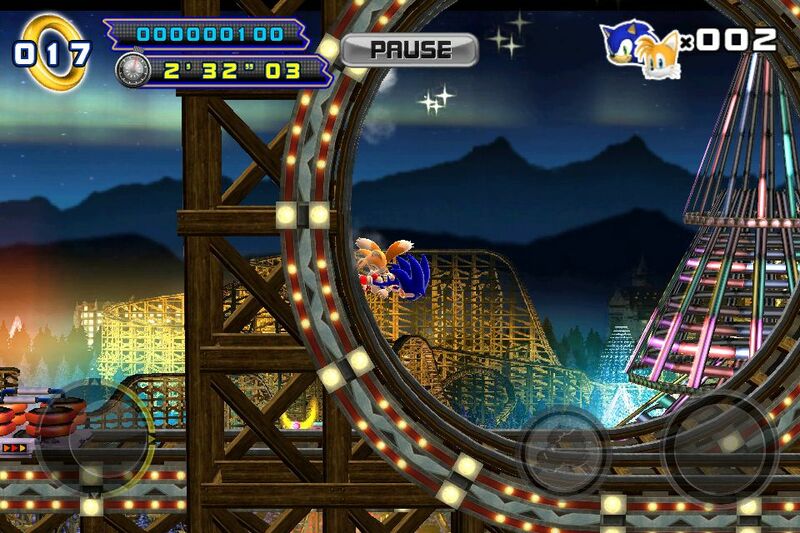 For all the screaming of how this game was “Sonic Rush 3”, it really doesn’t feel like it. For one, this game is based around physics and momentum. There is no “press this button to go fast” mechanic here. If you don’t have enough speed to conquer a hill, you have to step back and try again. If you lose your momentum in the middle of a loop, you’ll find yourself rolling back the other way, if not coming to a complete halt. The spin dash will give you a lot of momentum, but will eventually peter out unless the level gives you additional momentum. 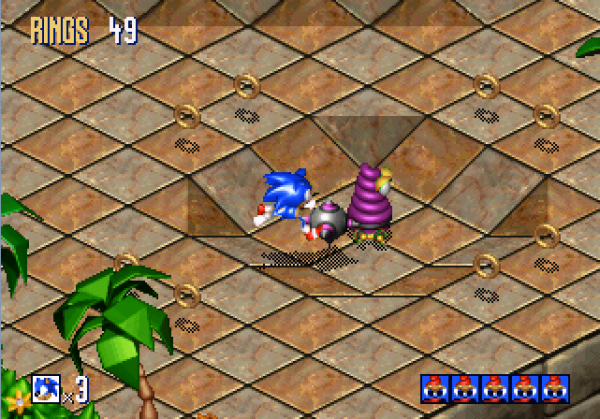 There are booster pads in this game, but they are used sparingly, and don’t fill the levels like they do in the 3D games, kind of like they did in Sonic 2’s Chemical Plant Zone. In short, Sonic 4 does a lot of what made the classics so great. But what about the new mechanics? Well, this is where the whole “evolution” aspect of the game comes in. This game isn’t like Megaman 9, which basically emulated the early NES titles in graphics, game play, and mechanics. Rather, this is a true sequel, with different mechanics that make for a different kind of game. 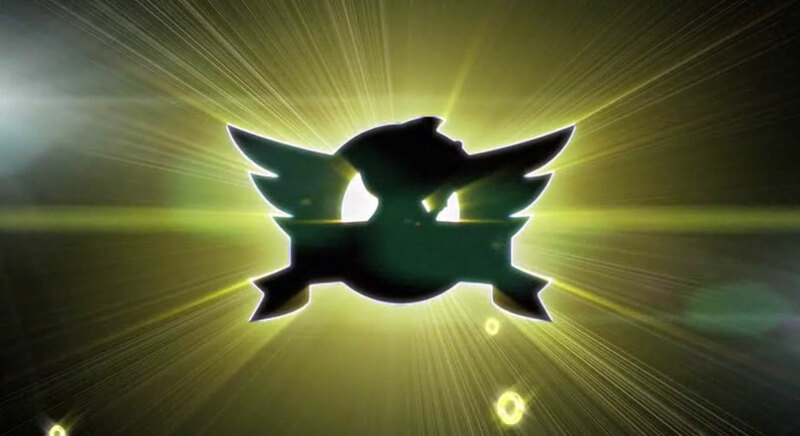 The most pronounced and controversial additions in this game is the homing attack. How does that figure in? I would like to get something out of the way right now: the homing attack, in and of itself, does not give Sonic any additional momentum. It doesn’t make him go “insta fast”. Rather, doing an un-targeted homing attack gives you the same amount of momentum that a normal jump would give you. Hitting enemies with a homing attack, meanwhile will completely kill your momentum. The homing attack feels like a natural addition in this game; many of the things you can use the homing attack to reach, such as springs or pulleys, you can access just as effectively without it. What the homing attack gives the game is a certain tempo, allowing you to quickly move from one object to another in quick succession in a way that wouldn’t really be possible without it. It doesn’t make the game any easier, though. It could prove to be an interesting exploit for speed runners as well. Perhaps the only problem with the homing attack is that some of the enemy placement requires its usage. 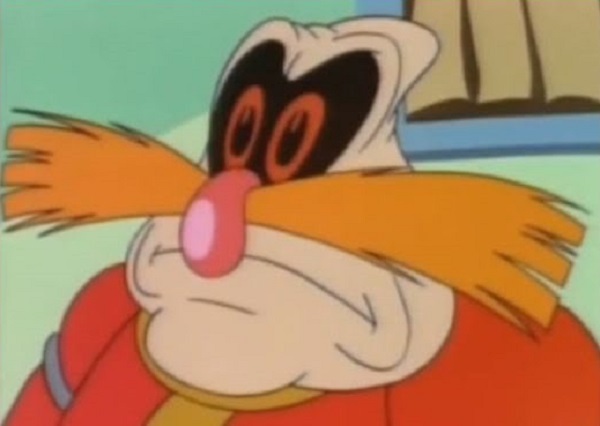 When Sonic rolls off of a ramp, Sonic does not remain in his spinball form, meaning you then after to use the homing attack on enemies. There are also enemies you will need to homing attack attack when bouncing off of a spring, in order to access higher areas.It is, of course, fully possible to beat the levels on the showfloor without using the move, but I would love to see a mode that removed the homing attack, and change the placement of the enemies somewhat to allow for some good old fashioned bouncing. 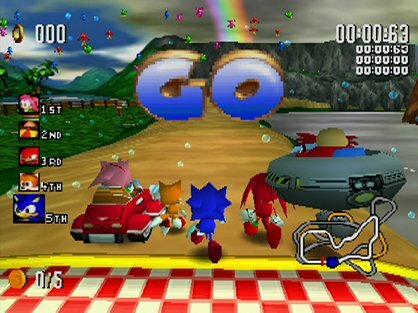 Of course, some sort of move that allows Sonic to turn into a ball in mid air would have to be added, which wouldn’t be unheard of since such of a move was used in Sonic Adventure 2 and Triple Trouble. But really, this “problem” is something I only present in the interest of informing the old school fans who say they refuse to use it. All that said, the homing attack is actually a surprisingly fun addition to the game. It’s been fairly well implemented, and while classic fans may cry foul, it did nothing to detract from my enjoyment of the demo. In addition to the physics, the old school level design is also back. The levels are multilayered, with several paths possible throughout all three acts. The upper path is the most difficult to get to, and not one I was really able to reach in my playthroughs, so I can’t tell you much about it. 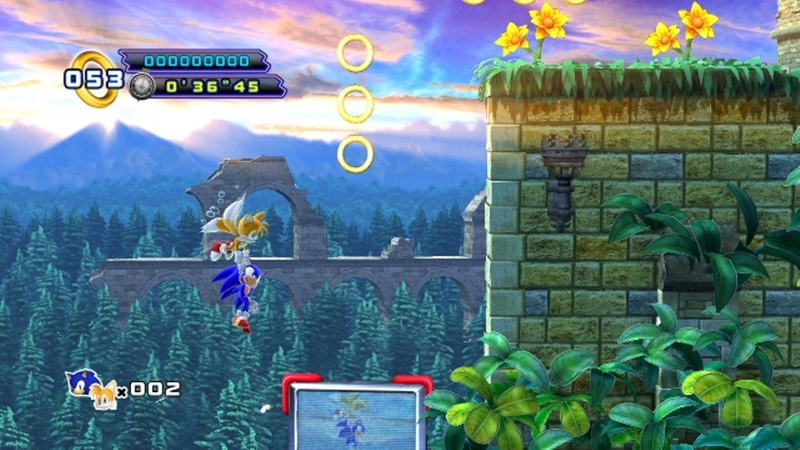 But all of you begging for branching paths in Sonic games, well…here it is. Honestly, as I played through this demo, I had to keep asking myself…what where people complaining about? If this was basically the final product, Sonic 4 probably would have been the best 2D Sonic game since Sonic Pocket Adventure on the Neo Geo Pocket. The level design is superb, the physics, while not dead on exact to the original games, where pretty close, and homing attack is more like a fun addition to the formula rather than “spam to win”. My only real complaint with this game is that Sonic starts off a little too slow. 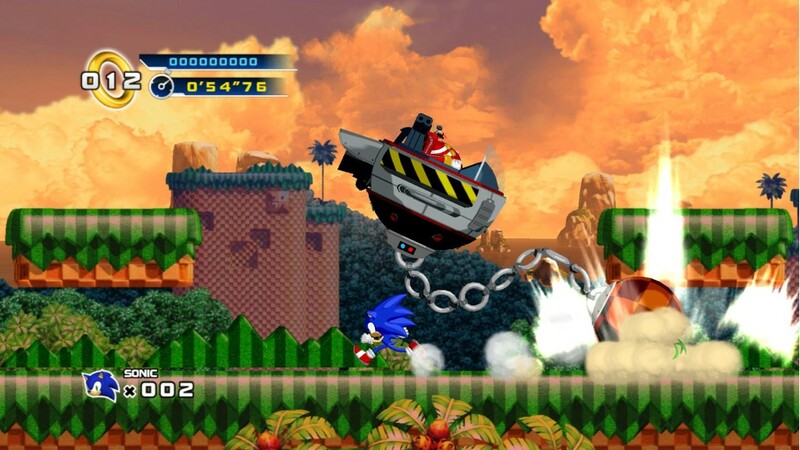 No, this isn’t what Sonic 4 would have been like on the Genesis. No, this isn’t like Megaman 9. Rather than copying the old games beat to beat, it took what made the old games great and forged its own path with the formula. This game is exactly what Sonic fans have been asking for for years. 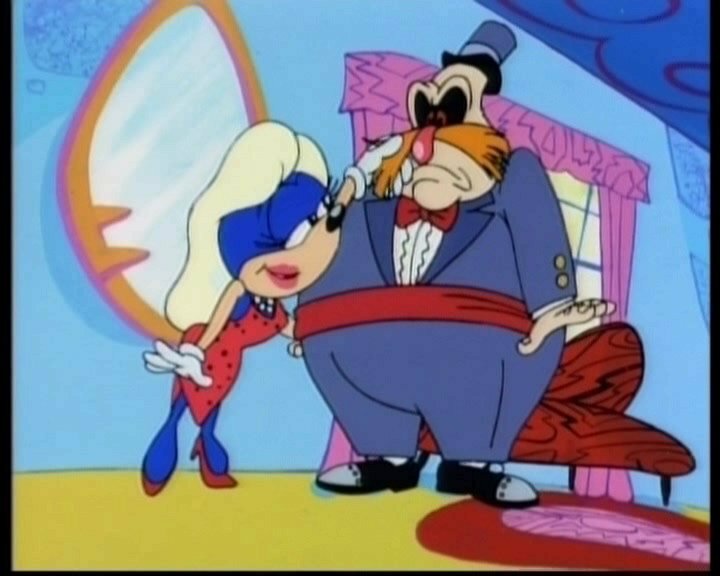 It’s just not quite what was expected from a Sonic the Hedgehog 4.